Juha Matikainen joined remote control productions after holding executive positions in studios like Grey Area and Seriously Digital Entertainment. 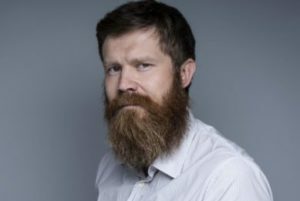 In 2015, the Finn with the mighty beard co-founded and ran the mobile game studio Armada Interactive. As rcp’s Operations Director he enhances operational processes and creates structure for rcp to thrive as the number one family of studios in Europe.